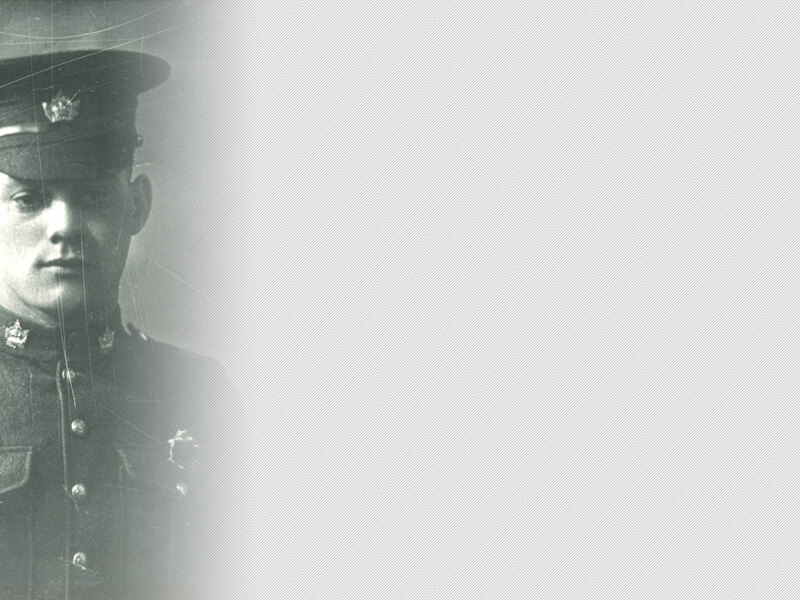 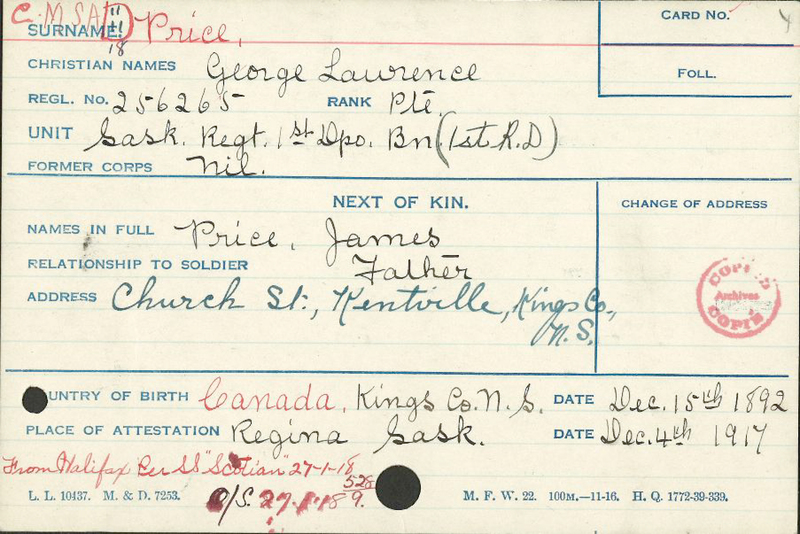 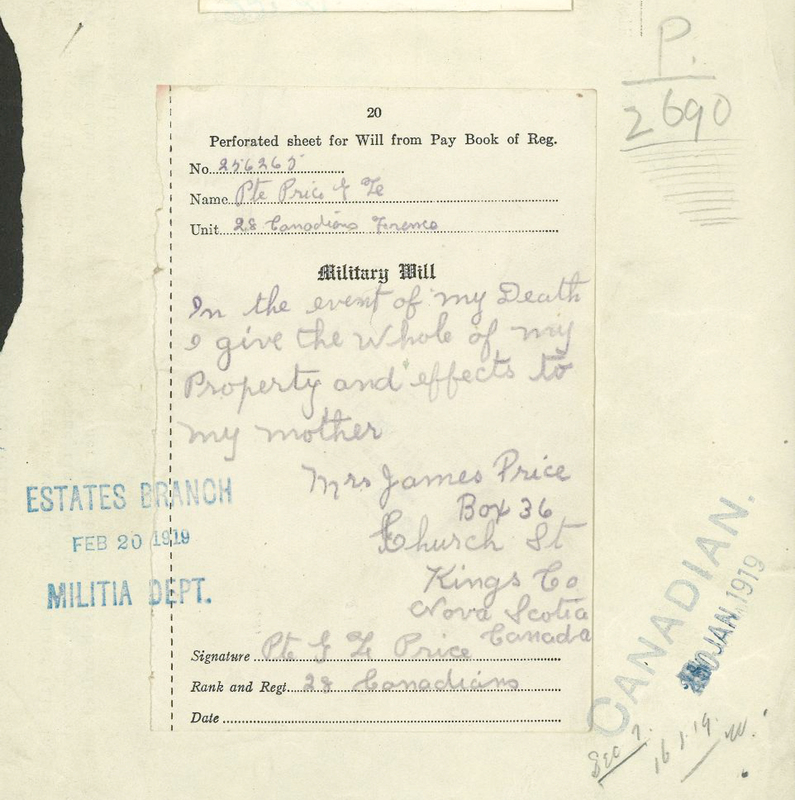 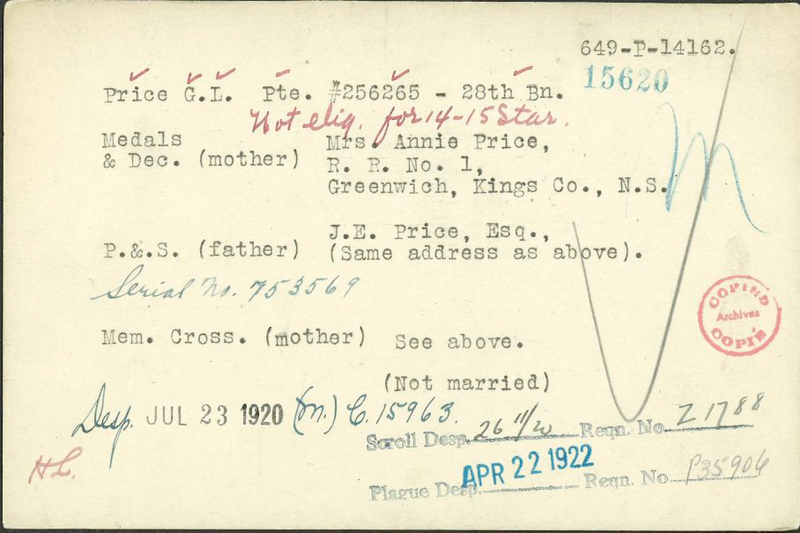 George Lawrence Price was born in Nova Scotia on 15 December 1892 (his parents were James E. and Annie R. Price) and lived in Moose Jaw, Saskatchewan Canada, where he was drafted at the end of 1917. 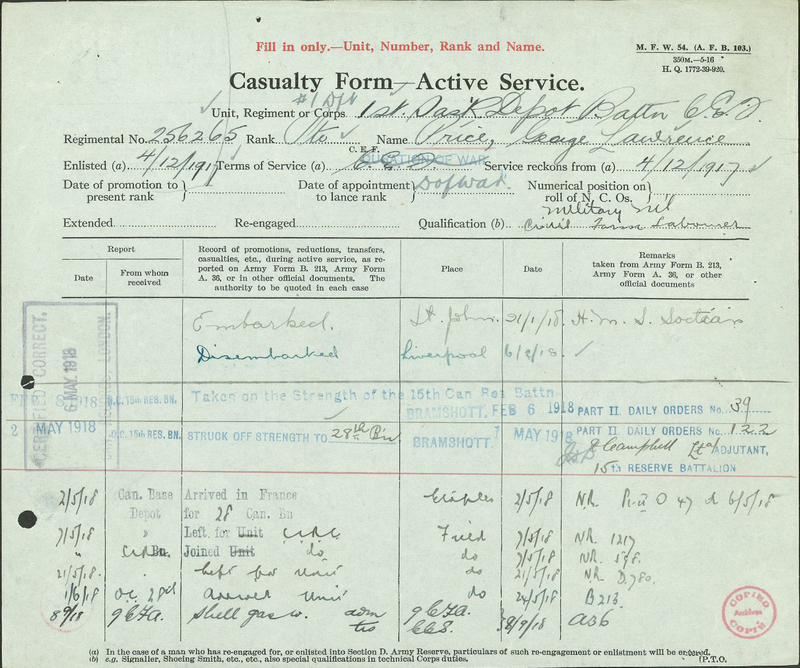 He served in the 28th Batallion2 under service number 256265. 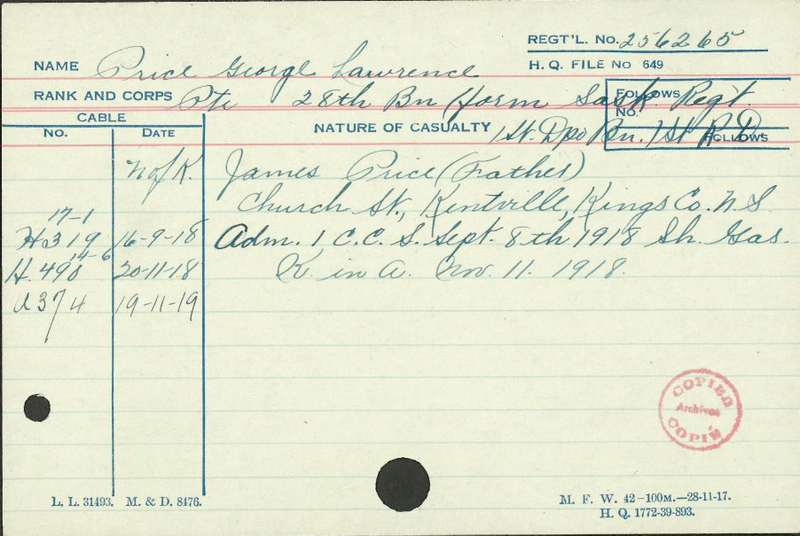 On 11 November 1918, just before 1100 hrs, his company left the Havré station and had just crossed the channel under gunfire. 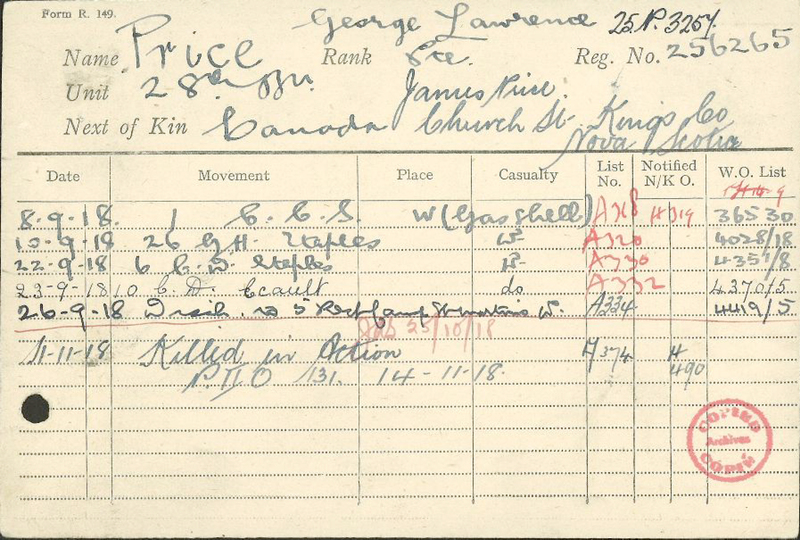 In vain, George Price and his comrades looked for the Germans in the row of houses located just after the bridge. 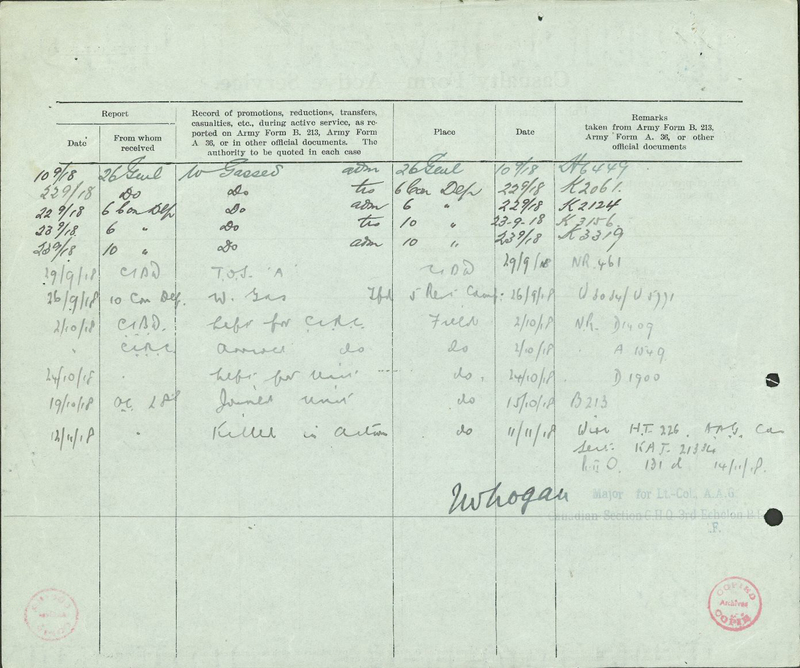 The Germans were actually hiding in a small passage way towards the centre of the village. 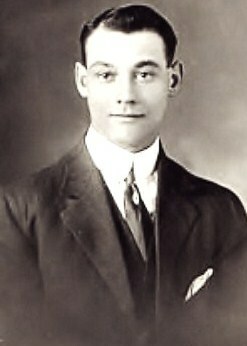 A sniper shot George Price and hit him in the region of the heart. 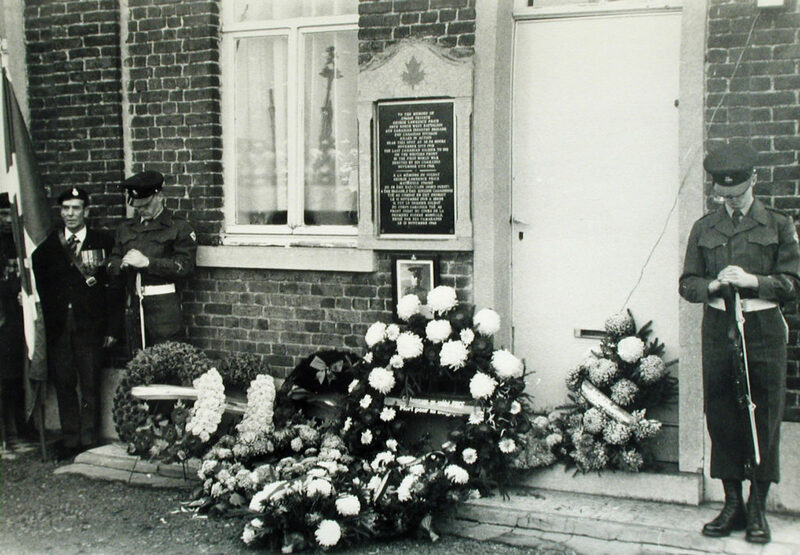 George Price was never forgotten, first in Ville-sur-Haine, then in Roeulx, A memorial plaque (1968) was placed on the house where George Price passed away.